These 5 Tips to Get Better at Shed Hunting will help you find more antlers. Let’s face it, whitetail hunters get depressed in the winter, especially after the Super Bowl. 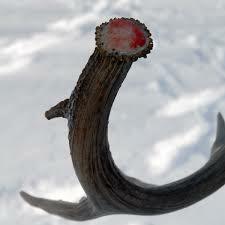 Theres not much going on besides predator hunting between January and March, unless you shed hunt. 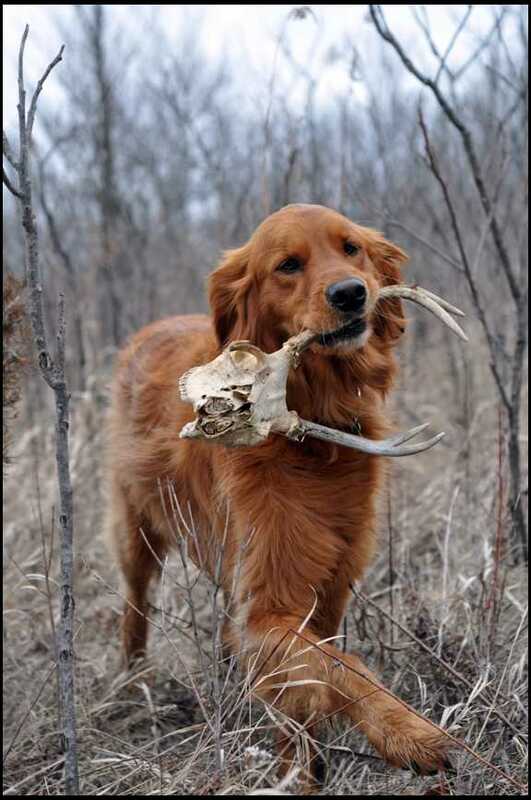 Shed hunting has boomed in popularity in the last few years and is a sport of it’s own. There are competitions, insane finds and clubs made just to promote this sport. There is even a record book. If you want to learn how to be a better shed hunter and have a reason to get off the couch in February and March, we’re here to help you out. 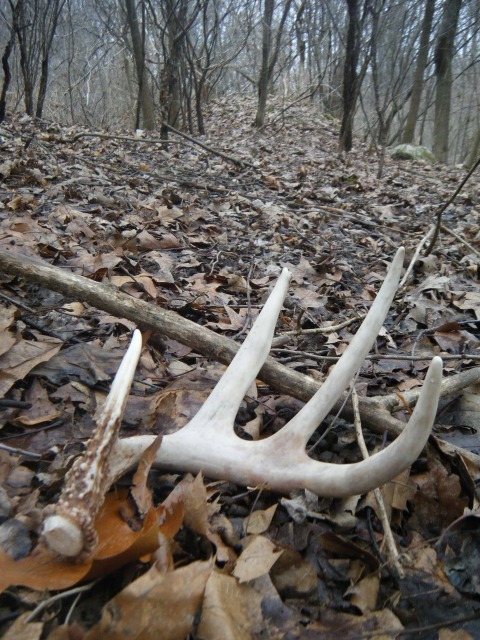 Keep reading to find 5 Tips to Get Better at Shed Hunting. You can also participate in #ShedRally, the world’s largest shed hunt in March. #ShedRally 2014 is the World’s Largest Shed Hunt and will be on March 1, 2014. This is one of the coolest photos that I’ve ever seen involving shed antlers and we’re glad that it was submitted to us. Little information was given but the user said that they wanted to remain anonymous. 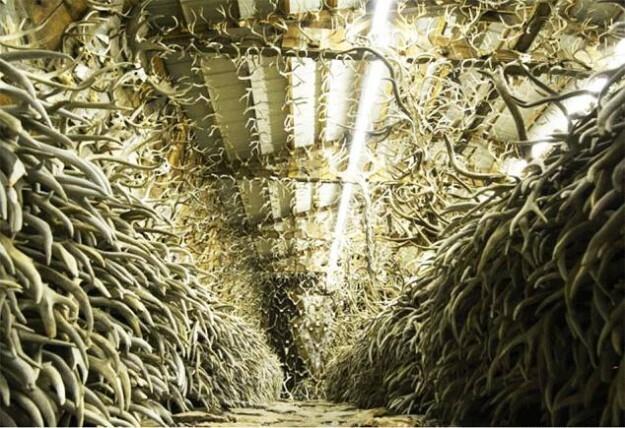 The entire “shed” or barn is full of shed antlers and many were found by the same person.